Obtain a fit body and keep the weight off PERMANENTLY! No starvation, No gimmicks. 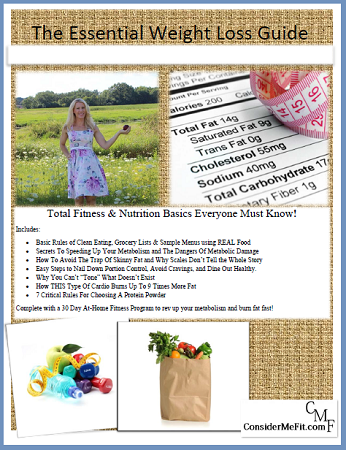 Whether it’s losing baby weight, or getting off the Yo-Yo diet cycle, this program teaches the basics of nutrition and fitness to show you EXACTLY how to maintain a healthy weight and a fit body for a lifetime. Did you know Metabolic Damage, or a slow down in metabolism can result after prolonged calorie restrictive dieting and that re-introducing a greater amount of calories back into the diet can lead to substantial fat re-gain? In simple terms, Yo-Yo dieting - going from extremely low calories to high calories - can cause your metabolism to slow down and causes you to re-gain fat! This fat re-gain is thought to occur because the body is in ‘starvation’ mode, and instead of burning off those extra calories, it stores them in anticipation of not getting food again. We'd all love to lose the weight super fast, but the truth to dieting is, you can not diet at all, you MUST make a LIFESTYLE change. 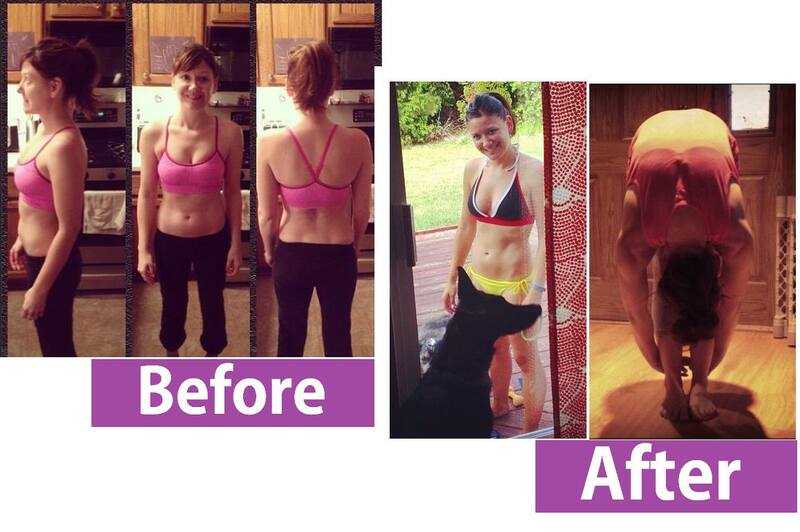 Have you ever lost 20 lbs, 30 lbs or even 50 lbs only to gain it all back? According to Women's Health Magazine, 80 percent of people who have lost weight regain all of it, or more, after two years. Have you ever gone from diligently counting calories and sweating it out at the gym, only to gain it all back a few years later? Yo-Yo dieting - going from extremely low calories to high calories - can cause your metabolism to slow down and cause you to re-gain fat! This fat re-gain is thought to occur because the body is in ‘starvation’ mode, and instead of burning off those extra calories, it stores them in anticipation of not getting food again. Lose weight successfully WITHOUT counting a single calorie, without sacrificing delicious food, and learn how to make a few simple lifestyle changes to keep the weight off for a lifetime. Yo-yo dieting is frustrating and "diet" food is even more miserable. Learn how to stay lean and fit 365 days a year. • Easy Steps to Nail Down Portion Control, Avoid Cravings, and Dine Out Healthy. Guide Comes Complete with a Free 30 Day At-Home Exercise Program to rev up your metabolism and burn fat fast! 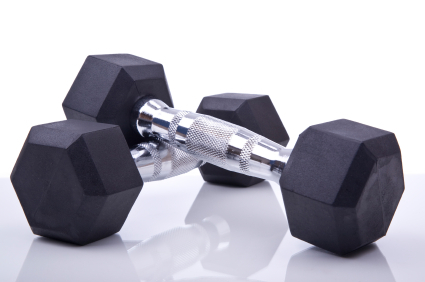 Workouts can be done in the privacy or your own home using minimal equipment. * Each Workout includes a step-by-step tutorial, & a printable version of the workout. The liver is the major fat burning organ in the body, regulating fat metabolism. **WARNING: Always work with a doctor's supervision for maximum safety. As with any drug, if you are pregnant or nursing a baby, consult a health professional before using this product. Consult a physician for use in children under 12 years of age. If conditions worsen, recur or persist for more than 7 days, consult your physician. Keep out of reach of children. Do not use if tamper resistant seal is broken or missing. 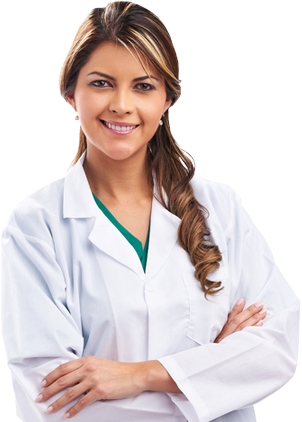 We do not guarantee any results and recommend that you always work with a doctor's supervision for maximum safety. 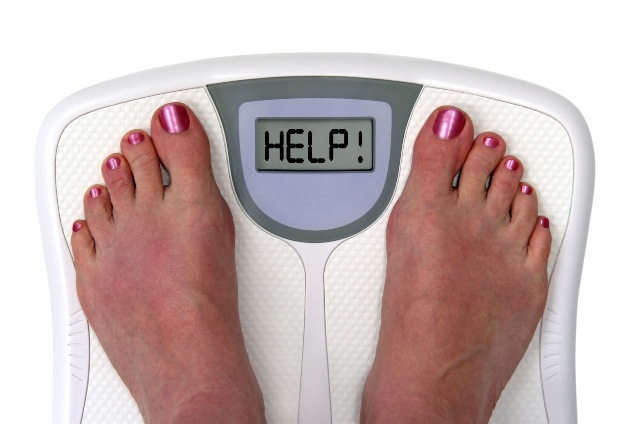 Disclaimer: A small percentage of users might experience dramatic weight loss in a short period of time, but weight loss can't be guaranteed for all.The information provided on this site is for informational purposes only and is not intended as a substitute for advice from your physician or other health care professional or any information contained on or in any product label or packaging. You should not use the information on this site for diagnosis or treatment of any health problem or for prescription of any medication or other treatment. You should consult with a healthcare professional before starting any diet, exercise or supplementation program, before taking any medication, or if you have or suspect you might have a health problem. 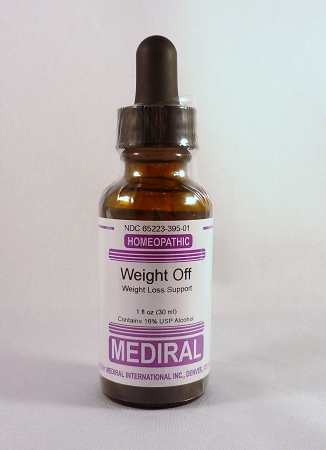 Mediral drops really help curb appetite! This product is amazing! 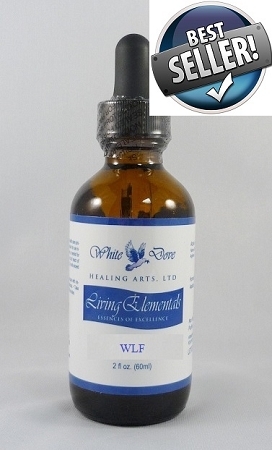 My Family Dr told me about it and said 40 drops (dropper full) 3-4 times per day, 20-30 min prior to eating or 20-30 min after eating and the "cravings" are GONE. I starting using the weight off product after I completed a round of HCG. I continued to lose weight and it helped me with not feeling hungry during the day. I am still using the drops. I found this product helpful in maintaining my weight after losing 15lbs. I haven't lost anymore but I do feel it has helped to maintain the balance in my body. These products really help you take off weight. 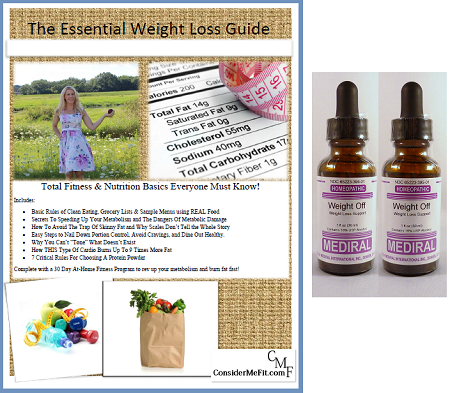 With a reduced calorie diet , you lose more weight with the help of the drops. If you don't alter your diet they help you maintain your weight even if you eat a little more than usual. I'll continue to use both. It was a great alternative to HCG and not having to use a strict calorie diet. It helped keep hunger at bay, as long as you keep a regular intervals schedule of drops. I used this product with the hcg drops and another time I did the hcg drops without it. I didn't notice any more benefit to adding it to the hcg drops. I think if you use it alone it would work great as an appetite suppressant but not necessary to do both. The product really helped with appetite suppression. I used this product with HCG drops and it worked great. 2 fl. oz (0 ml) Contains 16% USP Alcohol In a tincture of purified water and non-allergenic USP alcohol.